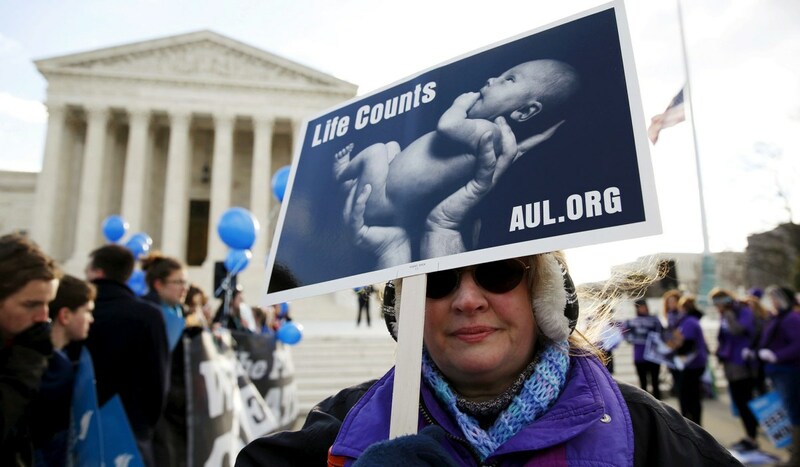 Keeping true to his campaign promise to fight for life, President Trump and his administration recently achieved a massive victory for life. A previous loophole allowed American taxpayer dollars to pay for international abortions, while another unforced amendment allowed overseas groups to use America’s money to lobby for abortions. But thanks to Trump and his pro-life team – babies overseas just received an international lifeline and you won’t believe the latest details. And once you hear about all the ways pro-aborts were using American funds to murder unborn babies – you’re bound to be thankful Trump was able to put an end to the Obama-era policies which allowed unborn babies to be slaughtered in America’s name. You may remember President Trump signing the Mexico Policy in 2017 which basically states NGOs who receive U.S. funds would not use these funds to provide abortions or promote them. Depending on who is President, this policy is either rescinded (like it was under Obama) or restated (as it was by Trump). However, shady foreign aid recipients thought they had outsmarted America – but not using the money on abortions “directly” but giving that money to other groups that do murder unborn babies through a loophole. And while in the past they may have been able to get away with it – not so under President Trump. In fact, the Trump administration issued a bold statement and made it crystal clear there would be no more “backdoor funding schemes” regarding abortion. The truth is, pro-lifers do not want hard-earned tax dollars paying for abortions – whether domestic or overseas! In addition to this massive pro-life victory, Trump is also enforcing an amendment called the Siljander Amendment which prohibits groups to use U.S. funds to lobby for overseas abortions — – something that so-called “human rights and “women’s groups” have been doing. Unlike some politicians who talk a good game – Trump is actually doing what he said he’d do. In fact, some pro-life groups claim the Trump administration is the “most pro-life administration in history”. And as Mommy Underground previously reported, Trump is stopping abortions here in America too as he continues to gut Planned Parenthood. Obama may have used his authority to promote abortions, but Trump has succeeded to undo much of the damage caused by the Obama administration. Unborn babies deserve the chance to live – regardless if they live in America or in a foreign country. In addition, American taxpayer dollars should not be used to slaughter innocent lives abroad! Thankfully President Trump agrees and is continuing to stop gruesome abortion funding wherever he finds it. Do you think American taxpayer dollars should be used to fund overseas abortions? Are you thankful Trump discovered the loophole and was able to put a stop to all but eliminate U.S. funded international abortions?